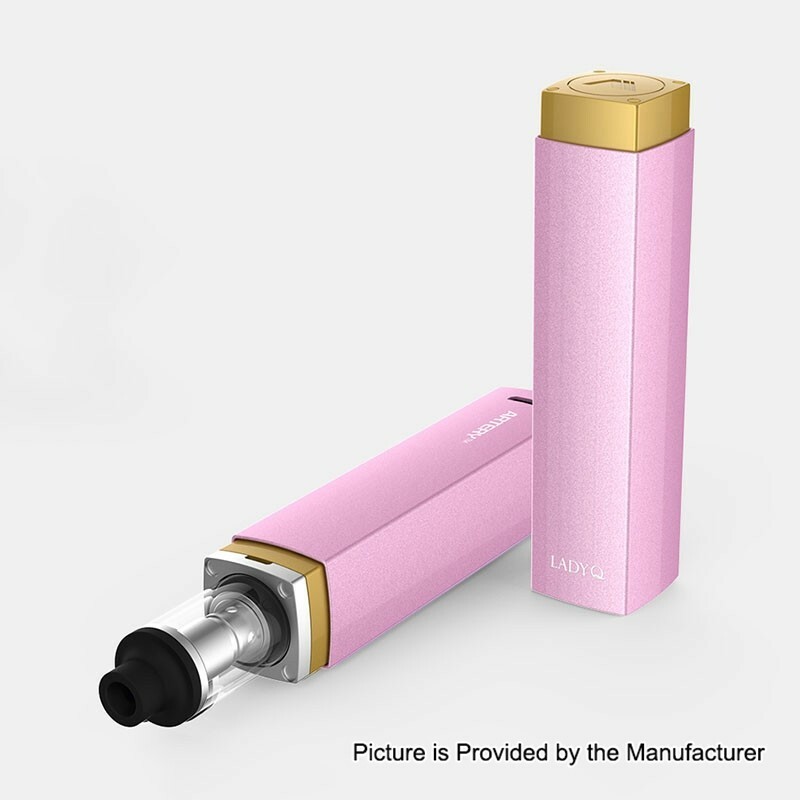 The Artery Lady Q is a discreet and unique vaporizer designed with women in mind. With a lipstick style design, the Lady Q is perfect to keep in purse or handbag. The Lady Q offers the reliable and consistent performance among with portability and convenience. Available in three vibrant colors, the Lady Q is an expressive vaping device with a classy appearance that doesn't sacrifice quality. 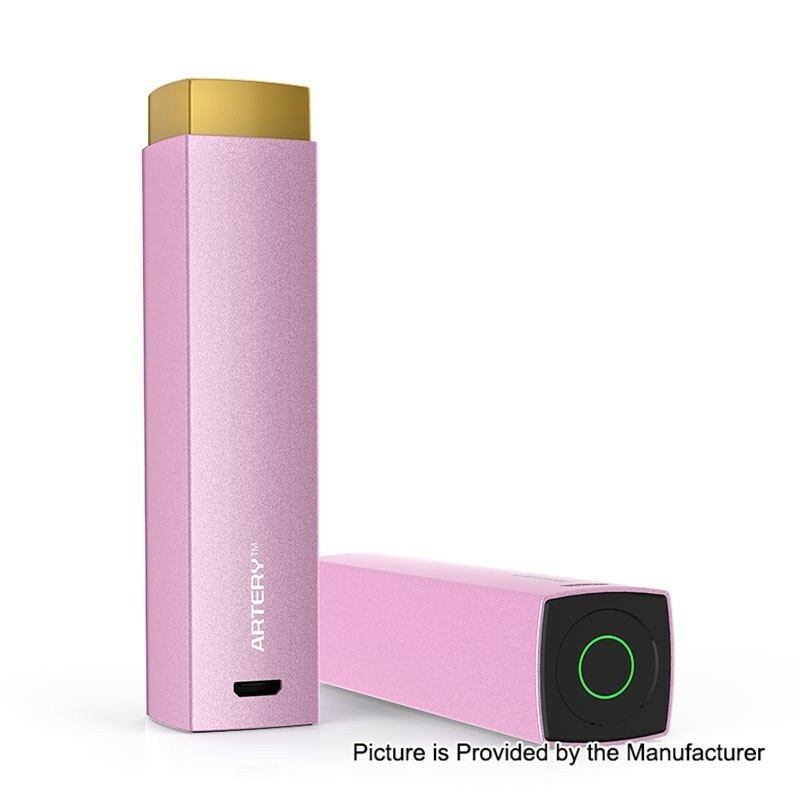 The Lady Q is a modern vaporizer for the modern woman. 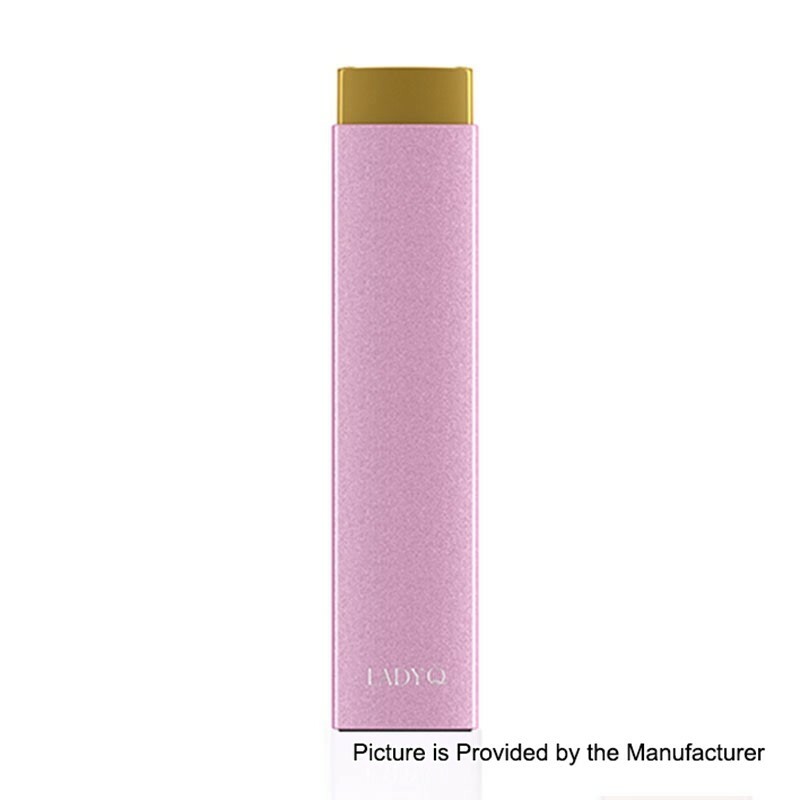 Classic lipstick style design: Its lipstick style design is unique in the vaping industry, making it delicate portable and fashinable. Suppressible atomizer: The atomizer can be hidden in its body. Lady Q Kit looks like a real lipstick and is easy to take with you anywhere. Airflow adjustable: The atomizer contains four air slots to help find the most suitable airflow for you. Lady Q coil: The Lady Q Kit employs LQC coil to ensure great flavor and decent vapor production. 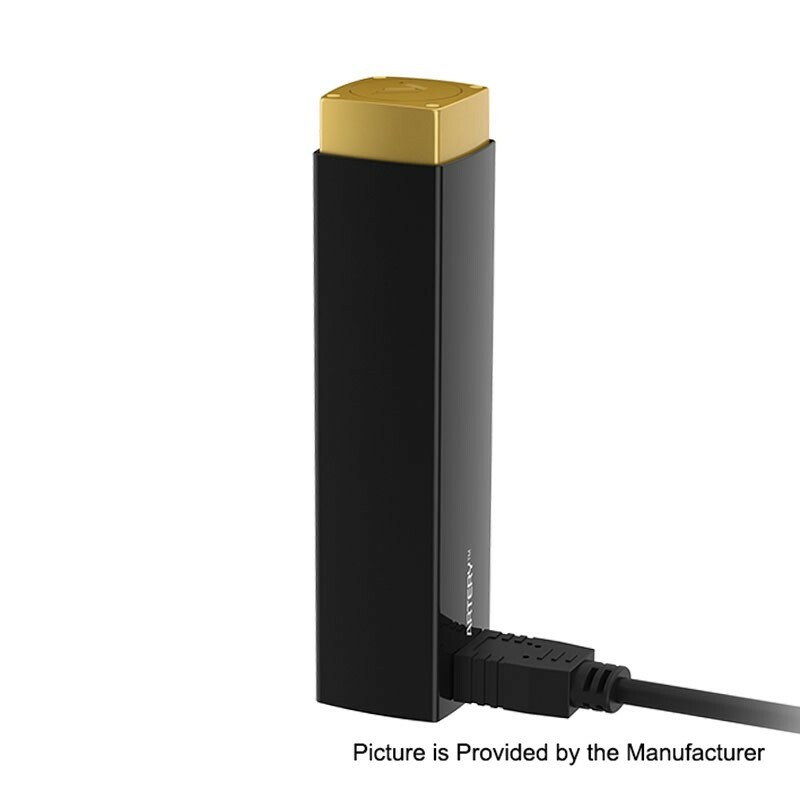 Lady Q charging: Lady Q can be charged from its Micro-USB charging port, maximum charging current can reach up to 800mA. Unique bottom touch fire button: Vape easily, just slightly press and you are good to go.